Auto accidents in the United States are extremely common. Yet, many Americans are unsure the proper steps following an auto accident. Whether it is due to panic or a lack of education, many people fail to properly document or handle the events of an auto accident. According to the U.S. Department of Justice, the most common personal injury cases includes, motor vehicle accidents (52%), medical malpractice (15%), and product liability (5%). With motor vehicle accidents being the most common, it is important that drivers are better prepared for handling their own auto accident. Auto accidents tend to cause a type of panic. When panic sets in, you forget about proper medical care and documentation for legal reasons. If you are someone who tends to get panicked in emergency situations, it can be helpful to carry a document with the recommended steps. That way, you only have to remember to view the document. Emergency care should always be step one. Approximately 3 million people are injured every year in car accidents on U.S. roads. Even minor injuries require some level of medical care. Always check the medical status of everyone involved in the auto accident and contact emergency medical help. An auto accident can quickly become more serious if medical or emergency care is delayed. Many drivers forget to exchange information with other drivers. Failing to exchange information can make the claims process extremely difficult and timely later on. If you do not get any of the information of other drivers, you could also be left without witnesses or proof of the responsible party. Car accidents lawyers can defend victims of auto accidents easier when this information is gathered. Even if you call the police for backup, it is still beneficial to obtain your own copy of their information for your car accident lawyers. Most drivers are willing to exchange information following an auto accident. If the other driver or drivers are not willing, inform the police on site. By the time car accident cases actually make it to court, many weeks and sometimes months have gone by. Minor details of the case are easily forgotten and it can become difficult to prove fault. If there was any illegal activity involved in the accident, this can become almost impossible to prove. Most personal injury settlements occur because an agreement of fault cannot be made, or because there is limited proof of foul play. Approximately 95 to 96% of personal injury cases are settled pretrial. Even if you choose to settle your case pretrial, ensure that your car accident lawyers have enough documentation through exterior witnesses. Request the information of any other drivers that also witnessed the auto accident. Most states have strict statute of limitations. 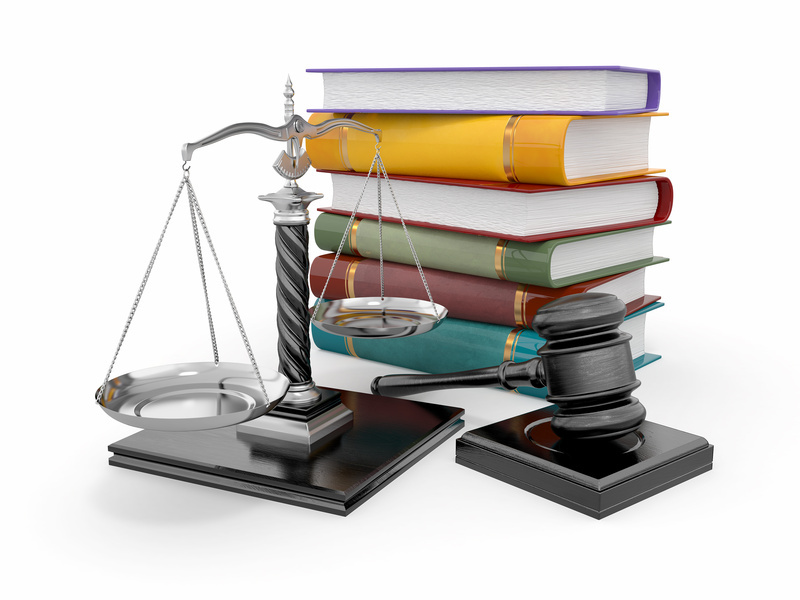 This protects defendants from being charged many years after an auto accident. It is likely that your car accident attorney will notify you of these limitations, but you will also want to be aware of them. You cannot choose to sue the other driver many years later. For this reason, it is very important to estimate any expenses that might come up later, as a result of the auto accident. Your car accident lawyers can help you calculate this amount. They can also ensure that you file your claim with the local courts in a timely manner. Auto accidents are a part of our society. When you have numerous vehicles on the road, accidents can and do occur. Instead of worrying about them, prepare yourself for the proper steps immediately following an auto accident. When you are stressed and under pressure, you often forget the necessary steps to take. Medical care should be step number one. Once everyone is deemed safe, you will want to call for police backup and to file a police report. You will also want to exchange information with the other driver or drivers involved in the accident. Finally, gather information of any nearby witnesses and consult with your car accident lawyers.